Michael Milken made junk bonds famous. 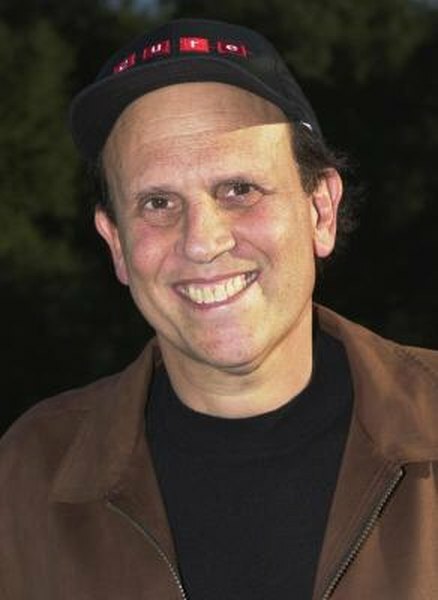 The use of the term "junk bond" came into popular use in the 1980s, when aggressive use of high-yield bond financing eventually led to the conviction of high-flying corporate financier Michael Milken. Using the terminology of high-yield or non-investment grade for these corporate bonds instead of junk bonds is a more accurate description of an investment class that has provided attractive returns to investors. Junk bonds get their name because these bonds are from issuers that have credit ratings below the cutoff for investment grade. The rating agencies of Standard & Poor's and Moody's rate debt issuers and give a grade based on the issuer's ability to pay its financial obligations. The possible credit ratings for S&P/Moody's are AAA/Aaa, AA/Aa, A/A, BBB/Baa, BB/Ba, B/B, CCC/Caa, CC/Ca and C/C. By convention, the BBB/Baa credit rating is the lowest investment grade rating. Dropping to BB/Ba or lower is not investment grade and is junk bond territory. A non-investment grade credit rating means a company has -- in the eyes of the rating agency -- a much higher probability of defaulting on interest or principal payments of its debt. To compensate for the higher risk, non-investment grade issuers must pay a higher rate of interest on the bonds they sell. There is a big step-up in yield going from investment grade to non-investment grade. In early February 2013, Bloomberg reported an average yield of 3.40 percent on investment grade corporate bonds. At the same time, the yield on non-investment grade or junk bonds was 6.11 percent. High-yield bond issuers are primarily corporations. Government entities tend to have investment-grade credit ratings. Of the $8 trillion corporate bond market, about 15 percent is non-investment grade and in 2012 companies issued almost $350 billion of high-yield bonds. Although the term junk bonds sounds like something to avoid, in fact, high-yield bonds are a significant portion of the total bond market. High-yield bonds are often sold by start-up companies, companies turning around their business or corporations coming out of bankruptcy. Individual investors have several avenues to find high-yield bond investments. With a good broker, you could buy individual corporate bonds with less than investment grade credit ratings. There are also mutual funds, closed-end funds and exchange-traded funds offering junk bond focused investments. If you see the words "high yield" in a fund's name you have a pretty big clue that the fund is involved in the junk bond market.